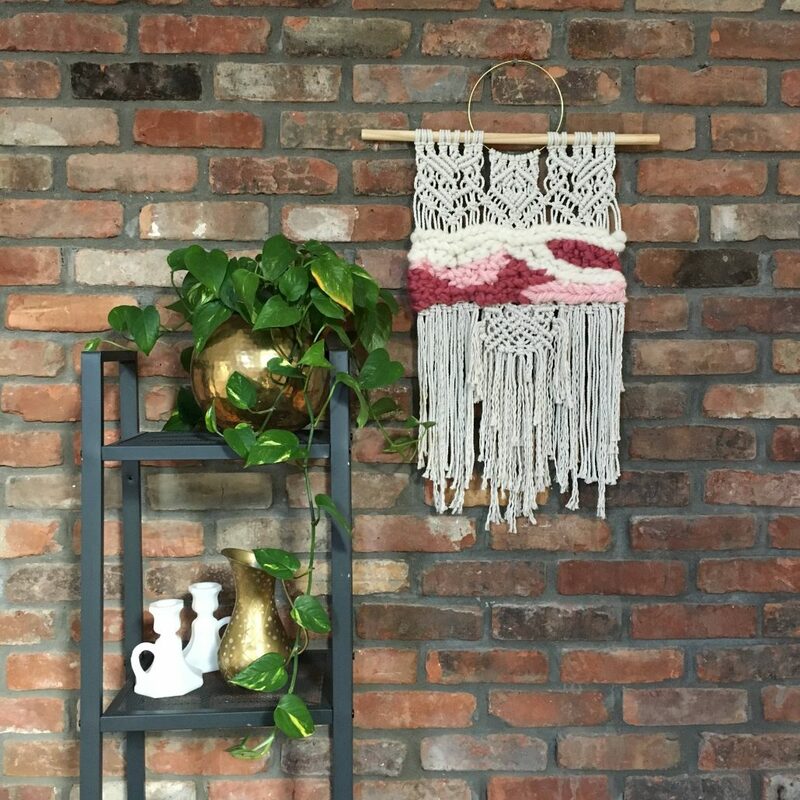 If you follow me on Instagram, you’ve probably seen a few posts over the months regarding my latest craft obsession: Macrame and all things fiber art! It’s amusing to me how I truly got into it (again, technically) and thought I’d share a short-story-long here. Or just scroll to the bottom if you are here for the BOUTIQUE WEDDING/ELOPEMENT/VOW RENEWAL GIVEAWAY details at the end of the post! I’ve always been into crafting (as evidenced by my 2012 wedding here on the blog – I made so.many.random.things for our wedding) and about two years ago I wanted to make a gift for a friend who was having a baby. I had recently made a few quilt squares to contribute to my SILs surprise wedding quilt, and thought, can I make some sort of quilt hanging? 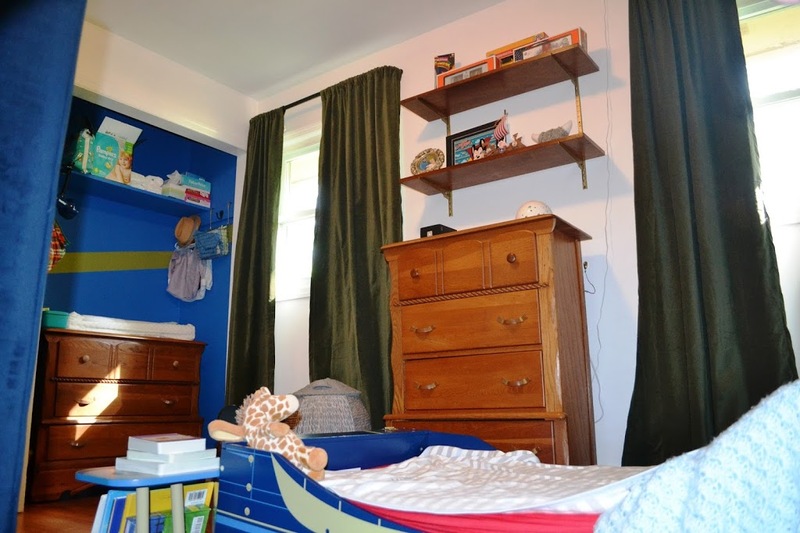 I think the whole rustic look of hanging things off branches was becoming more popular, so I bought a fabric bunch of cute little girl patterns, and stared at them for about a year, on my desk. 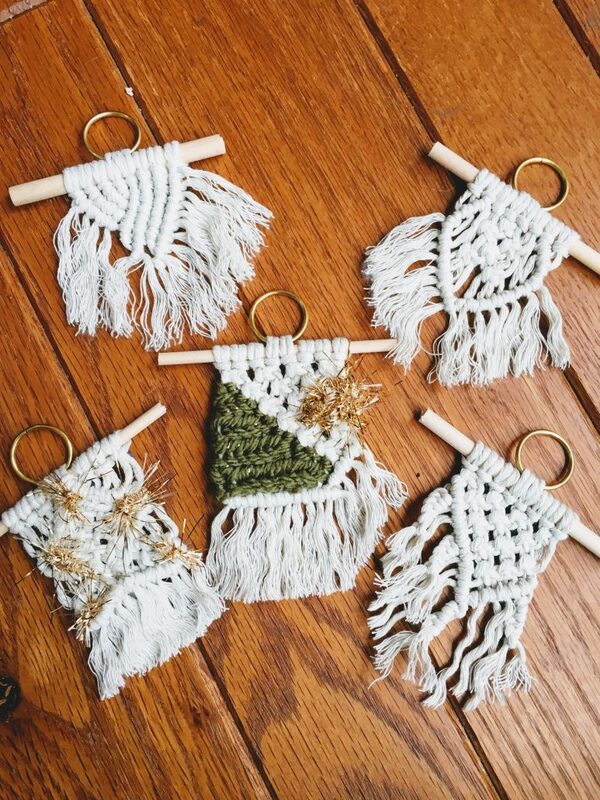 Then something happened – I started seeing macrame wall hangings all over my IG feed. I encouraged this and found a bunch of new accounts to follow. And as I started pinning images on Pinterest I thought – wait, I know half of these knots. I think I can do this too. Rewind to my hippie days in college…circa 2001? I was a hemp-necklace making fiend. 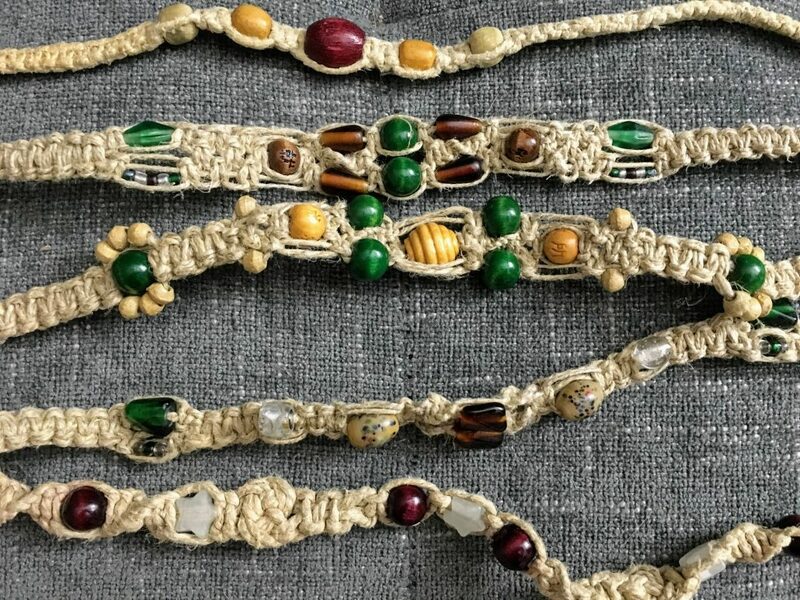 Picture my roommate and I blasting some Dead and Phish in our dorm room, sitting on the floor, making necklaces to sell to friends and strangers. 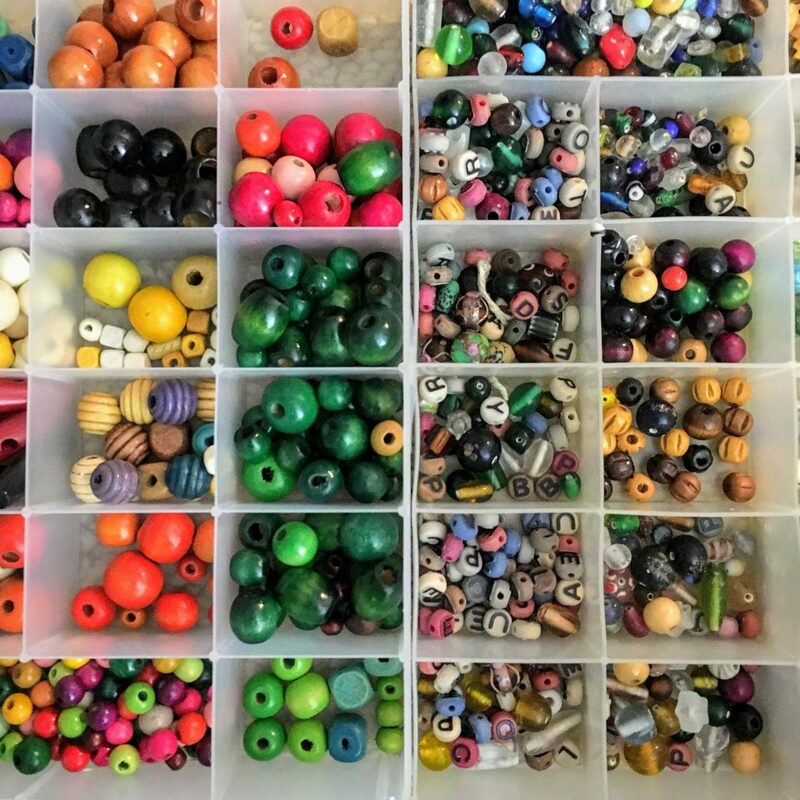 We would pour over the bead aisle in Michaels, looking for just the right wooden or glass bead. I started asking my friends to give me any old charms from old necklaces that were sentimental to them and incorporated them into chokers. And of course, even before my hippie days, I was feverishly making friendship bracelets with embroidery thread in elementary school. Of course part of me feels like I’m jumping on an over-saturated bandwagon. Instagram feeds have that way of making you feel like you are 3 years too late to the party. 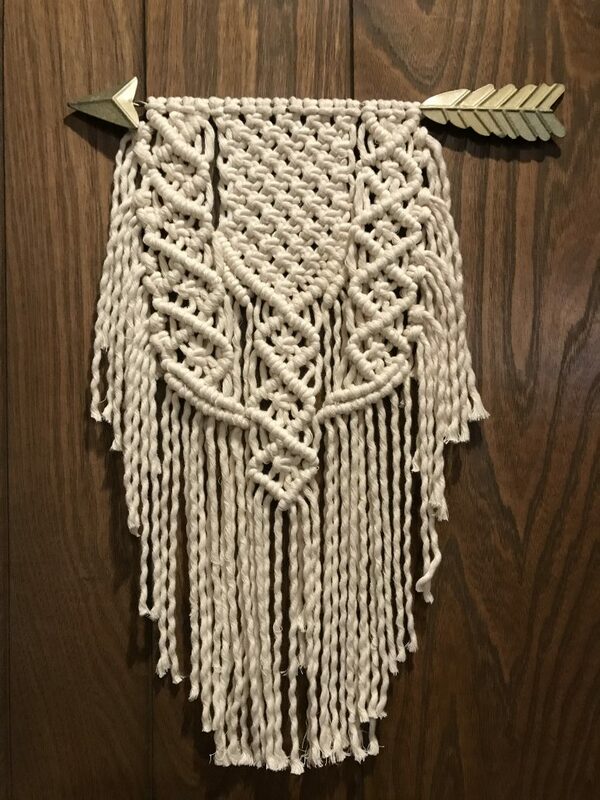 I cringe whenever I see a woven wall hanging in Target for $40. 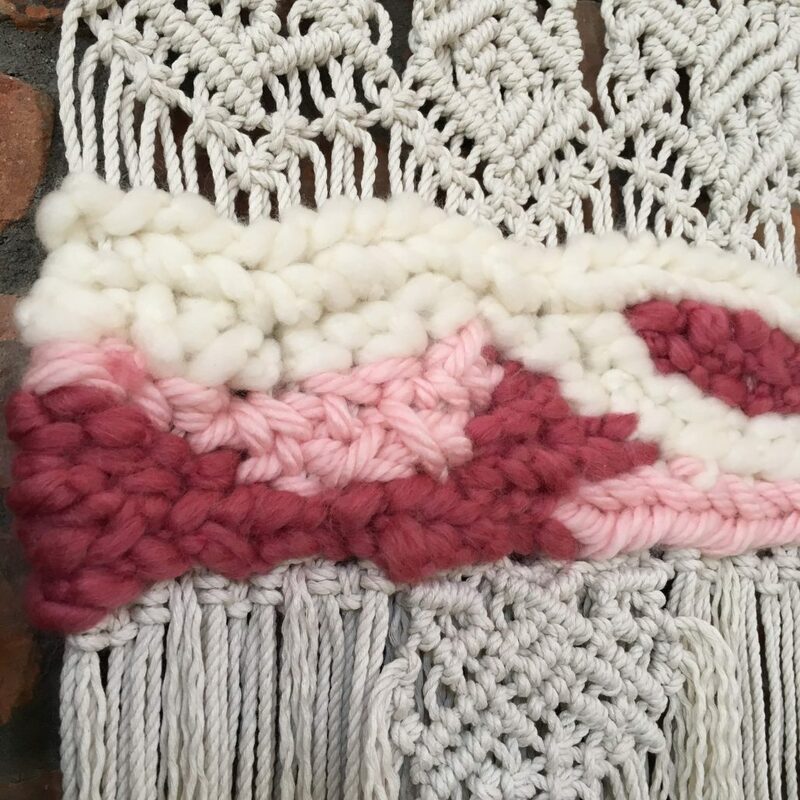 But, I also realize that this and similar forms of fiber art are just another way I can give myself a small happiness. Just thinking about a new project feels invigorating. I barely finish half of what I start, and yes, I get frustrated halfway through and I un-knot things more times than I’d care to admit, but it is 100% me-time, even if it’s 20 minutes once or twice a week before I go to sleep (let’s be real about how much free time we all have). But I have so enjoyed giving away little ornaments this holiday season (probably about 40!). I have so enjoyed creating wall hangings for my friends’ children. It is a slow process and I am loving every minute of it. And has it ever opened my world up to new artists and forms of art. I’ve always proudly considered myself crafty, but I don’t consider myself an artist. I cannot draw or paint to save my life. But knotting? And weaving? And embroidery? And the amazing clashes of all of these various types of creativity? I can do that. I can make that. I can call myself a Maker. Now, of course, the dreamer in me wants to quit my dad job and become a full-time maker. But it’s hard to find your niche, and even harder to be profitable (good supplies are expensive!). It’s easy to copy what you see out there, and it’s hard to feel authentic in my own designs. So where am I going with all of this? Well – as I had this post sitting in my drafts, I GOT ASKED TO BE A VENDOR IN A BOUTIQUE WEDDING/ELOPEMENT/VOW RENEWAL GIVEAWAY! And I would love one of my followers to be the winner! The Inn at Five Points, a Saratoga Springs, NY B&B and Dawn Honsky Photography are hosting a wedding weekend giveaway with some incredible local vendors. It includes a free ceremony, reception, and one night stay for the lucky couple and 12 of their adult guests (21 and up only)*. All you have to do is email pics and your love story to contact@theinnatfivepoints.com and follow all of the vendors on Instagram. Of course there will be VOTING so get your friends and family in on it too. Submissions are due by February 1, 2019, voting will be opened up, and the winner will be announced on February 14, 2019 for a June 14, 2019 wedding experience! All Instagram handles are linked up below! 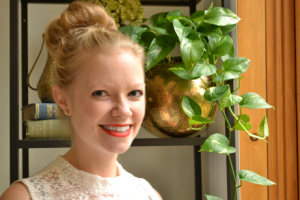 Go ahead and enter – I wish I could throw my own hat in the ring! How much fun would a vow renewal be with your best friends and family? You’ve got just about 10 days left, get that love story together and submit, submit, submit!!!! Or if you want to read some of the submissions posted so far check them out here. I’m so excited and humbled to be a part of this great group of vendors. Who knows where this will take this little crafting obsession of mine, but you can bet I am up to the challenge! What would you hope to receive if it were your wedding? 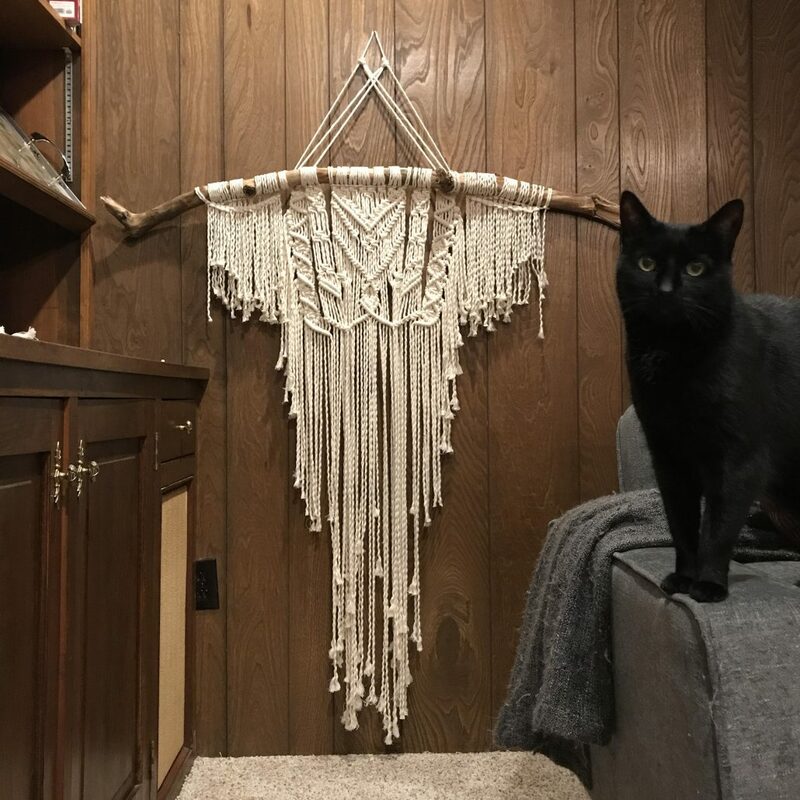 A big macrame back drop for the ceremony? Chair back covers or table runners? Some lavish macra-weave wall art as a photo op area? A chic little clutch you can use again and again? 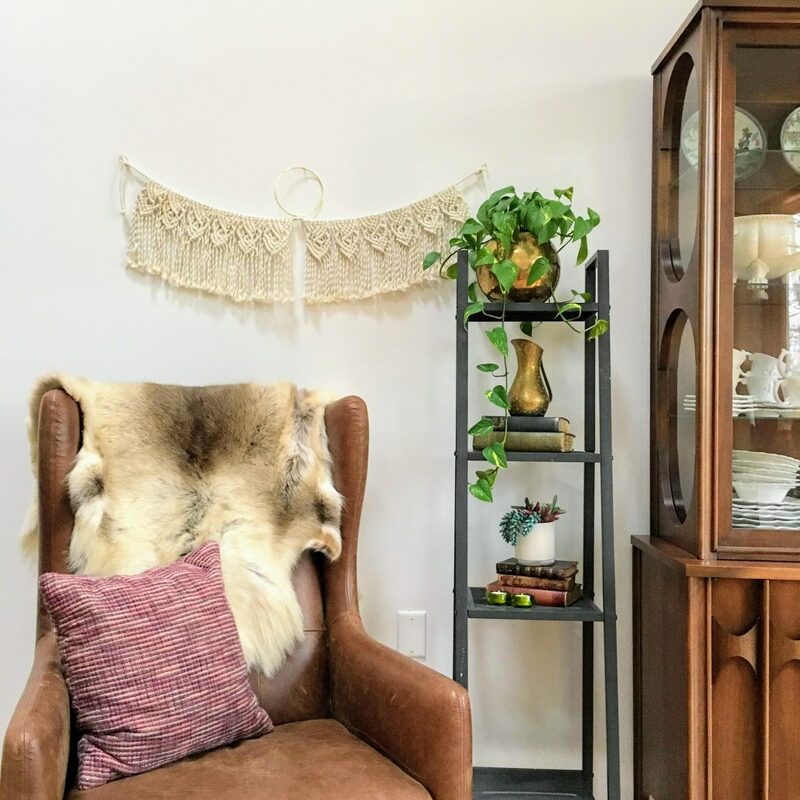 As a vendor we get to meet and plan with the winners to get an idea of their tastes, but at the end of the day, all the styling choices will be a surprise for the lucky couple. I am basically falling off my seat excited!